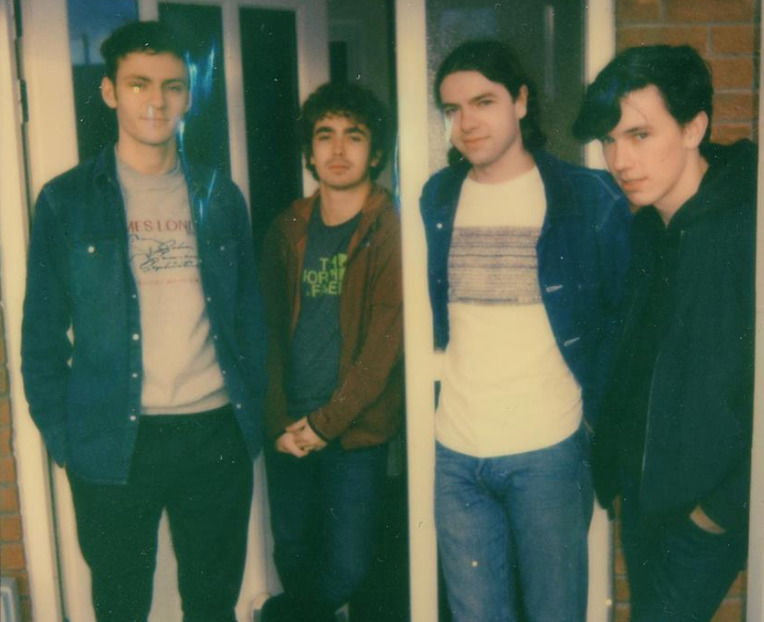 The final wave of acts has been announced for this year's Liverpool Sound City. The festival's 12th instalment will host hundreds of the country's biggest names and emerging talents over three days across warehouses, venues, outdoor stages and pop-ups within Liverpool's creative hub, the Baltic Triangle. In addition to the music, there'll also be creative workshops and a renowned music industry conference, billed as Sound City+. Speaking at the latter will be Chrissie Hynde of the Pretenders, Orchestral Manoeuvres in the Dark co-founder Andy McCluskey and New York-based engineer, Erin Tonkon — who engineered, mixed and performed backing vocals on David Bowie's final album, 'Blackstar'. Head below for more new additions to the musical line up. What? Discover your new favourite artists as you wander through the Liverpool streets on a sonic expedition, soaking up the cultural history that still lingers in the air. Where? The Baltic Triangle, Liverpool. Who? Among the final acts announced are The Night Café (pictured) and Clean Cut Kid, who will both peform in the Baltic Triangle. Meanwhile, Slowthai, Aystar, Ms Banks and more play the Levis Stage, with the Bella Union Stage line up completed by Ren Harvieu, Liela Moss, Pom Poko and Penelope Isles. Check out the poster below for the full line up, including headliners Mabel and Loyle Carner, panels and label showcases. Tickets? Weekend and day tickets are on sale now. Click here to get Liverpool Sound City tickets through Stereoboard. 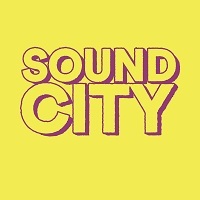 Head here for find out more about Sound City. Click here to compare & buy Liverpool Sound City Tickets at Stereoboard.com. Fangclub and Stealing Sheep are among the latest acts to be announced for this year's Liverpool Sound City. DMA's will headline the Saturday of this year's Liverpool Sound City. Peace and the Slow Readers Club are among the first acts to be announced for next year's Liverpool Sound City festival.